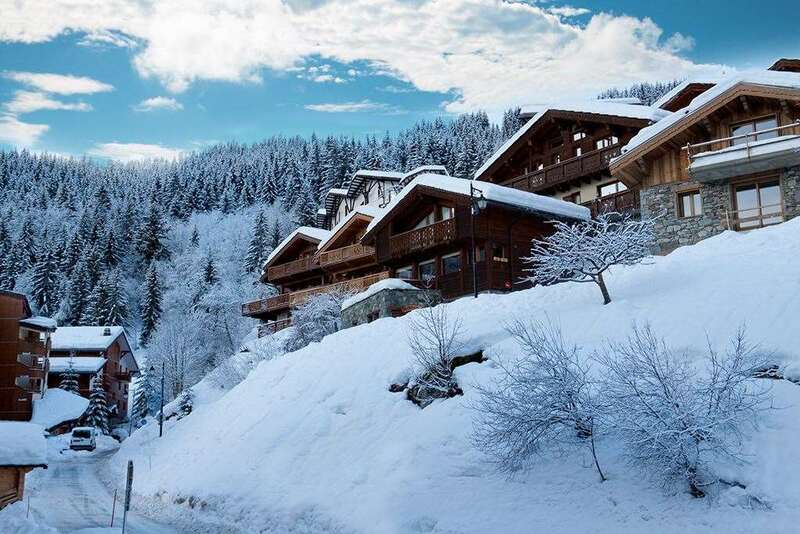 Chalet Emeralde is the largest of our chalets in la Tania. In the lounge there is plenty of seating around the log fire. From the adjacent dining room there are French windows leading to a large south west facing sun terrace, where you can relax and enjoy the views. All the bedrooms have full en-suite facilities. Bedrooms 7 and 8 have an adjoining door making them suitable for a family. Chalet Emeralde hosts live out.